RIBBON CUTTING TOMORROW!!! 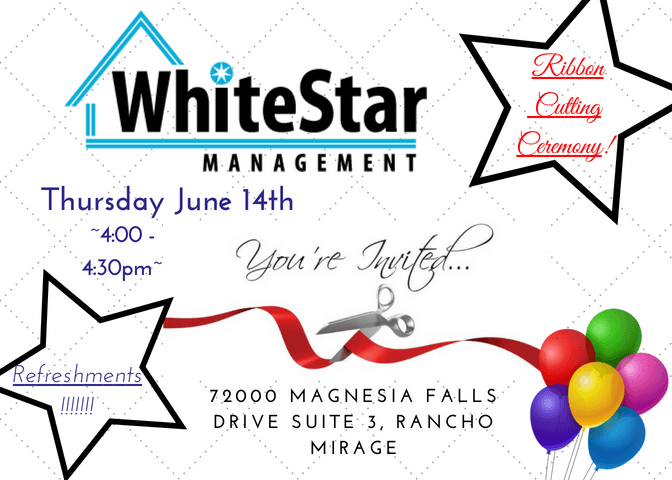 Please join us for refreshments and our ribbon cutting at our new building! !